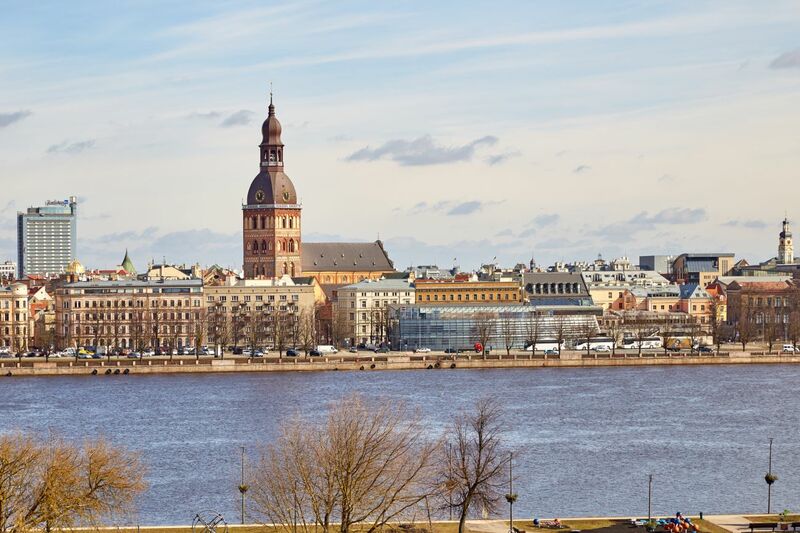 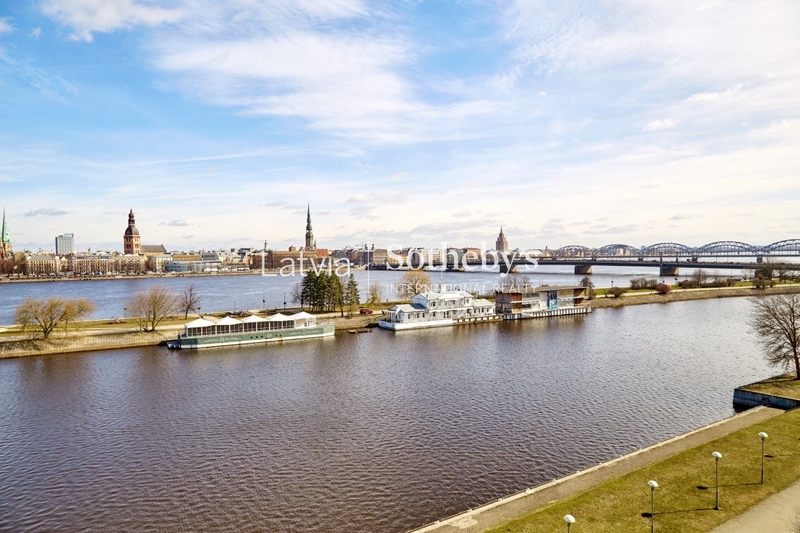 Riga, one of the most beautiful capitals in Europe has always been famous for its view of the towers of the Old Town across the River Daugava. 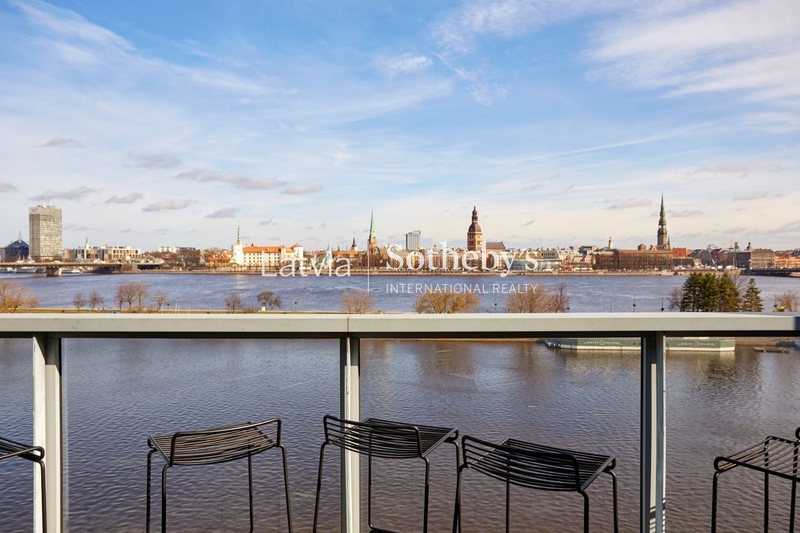 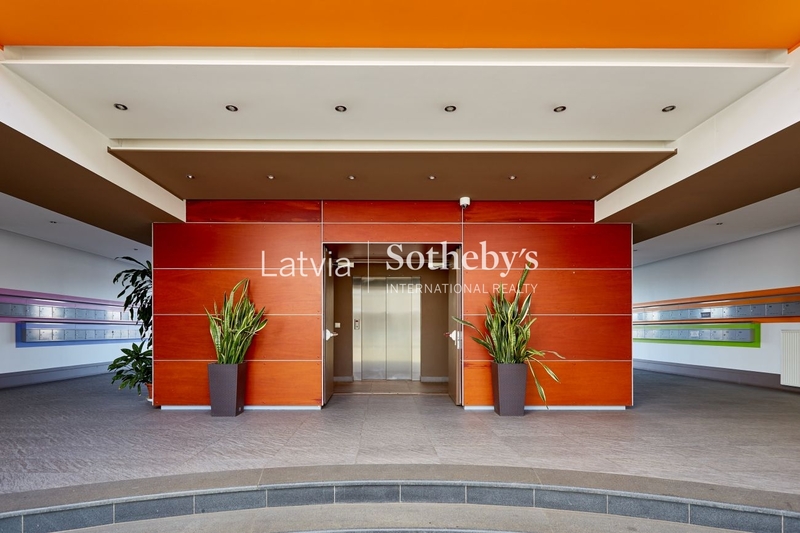 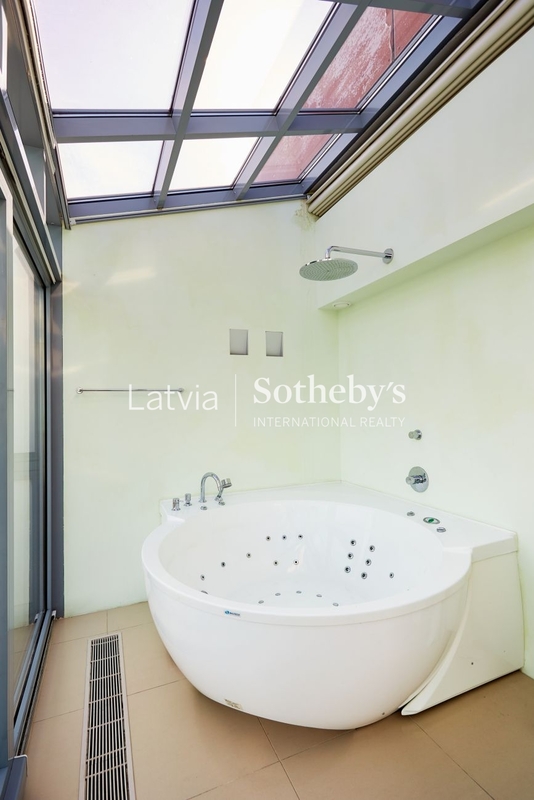 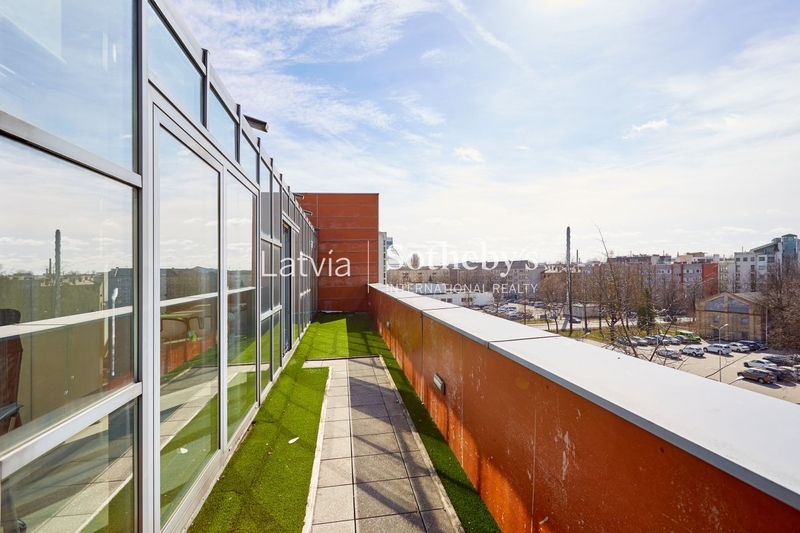 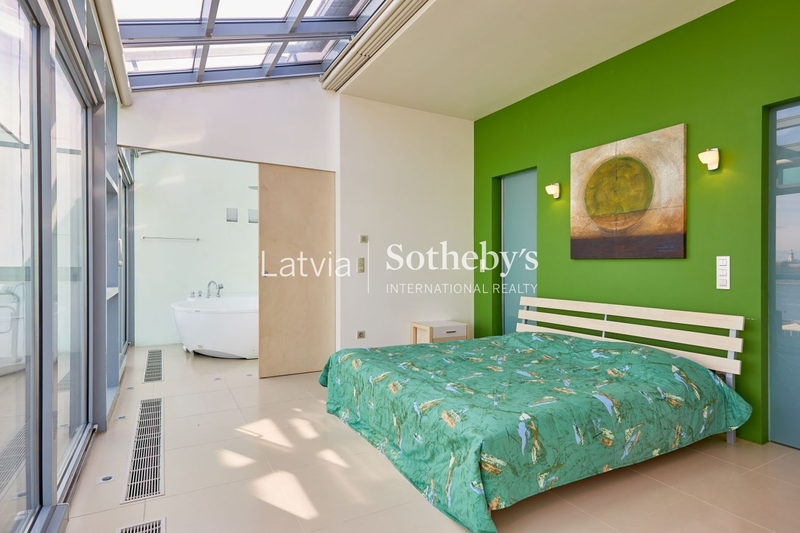 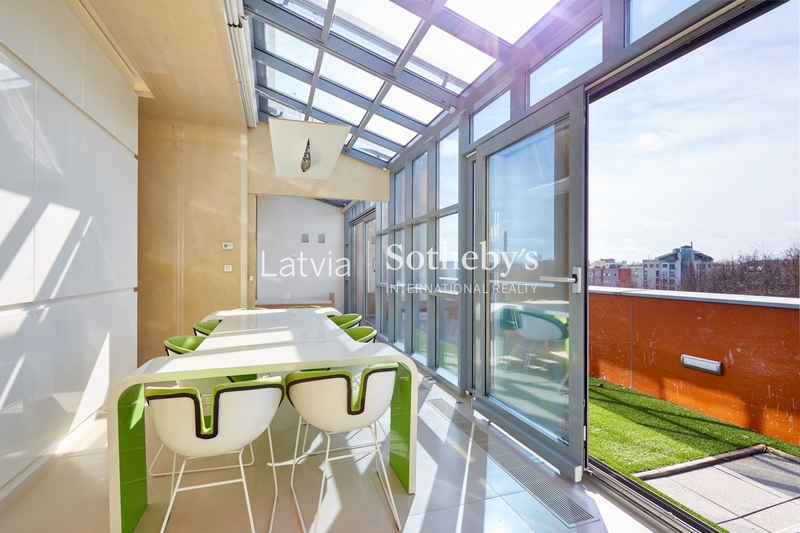 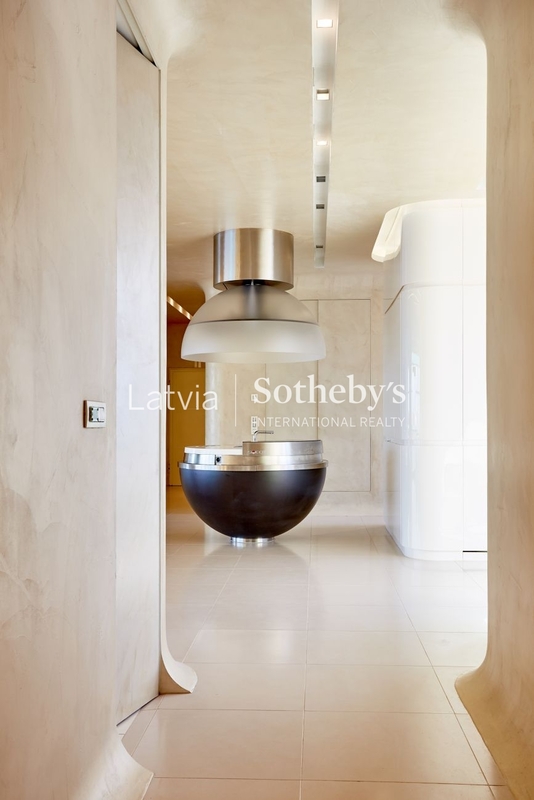 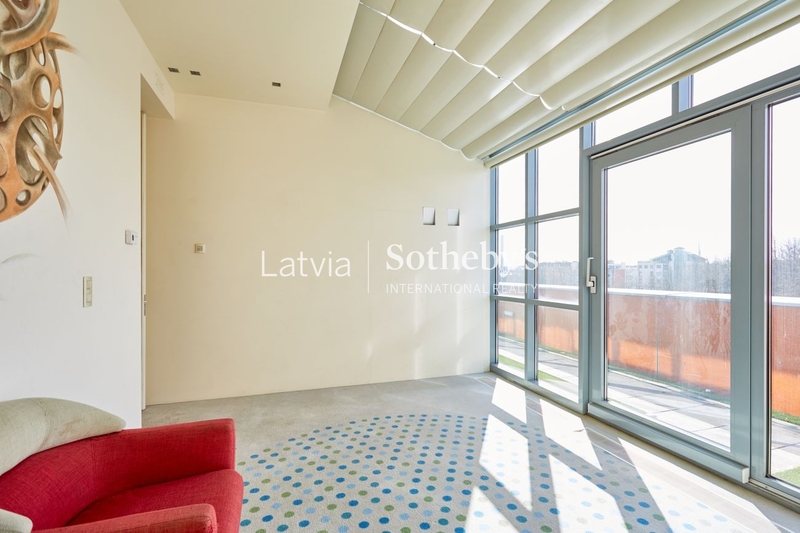 We offer to obtain a spacious and sunny apartment with fabulous views of the beautiful historic center of the capital of Latvia. 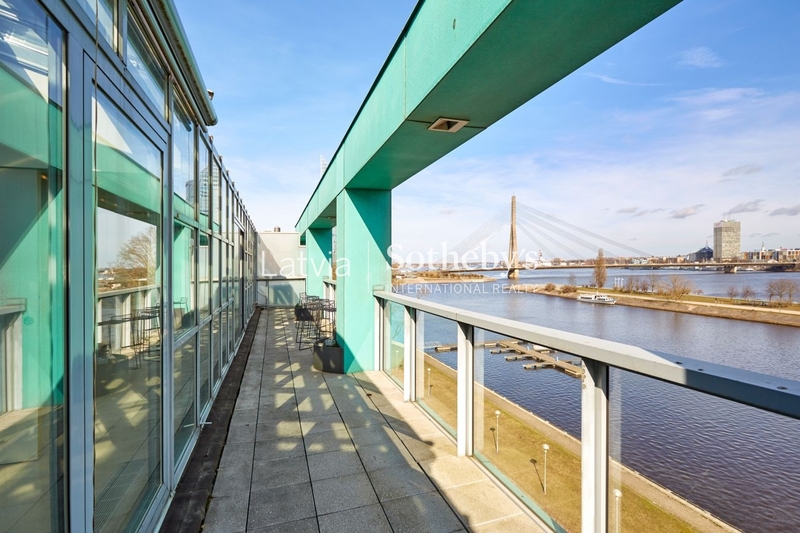 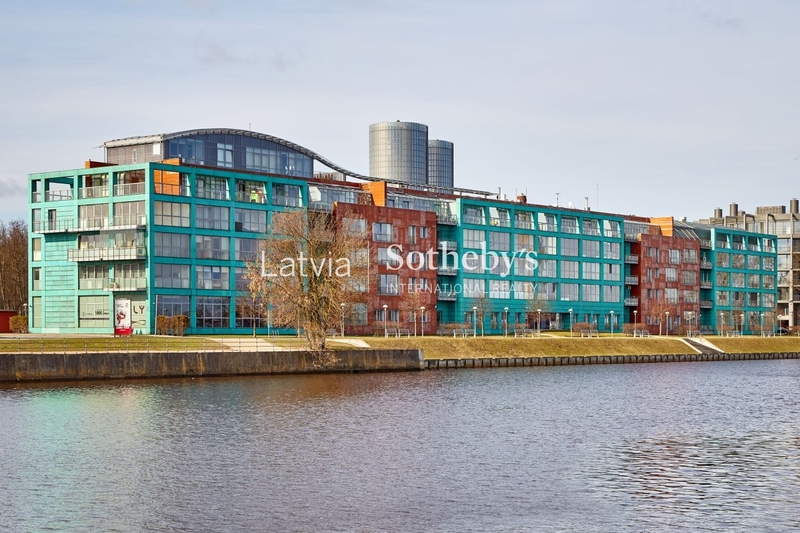 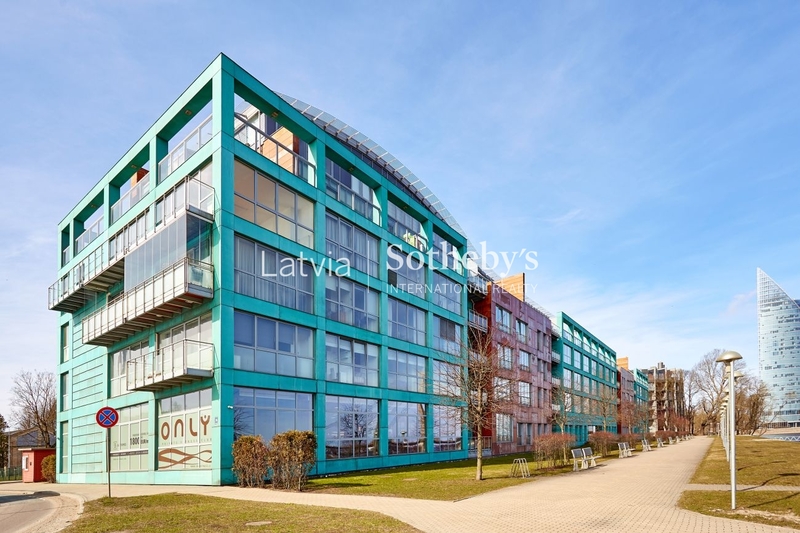 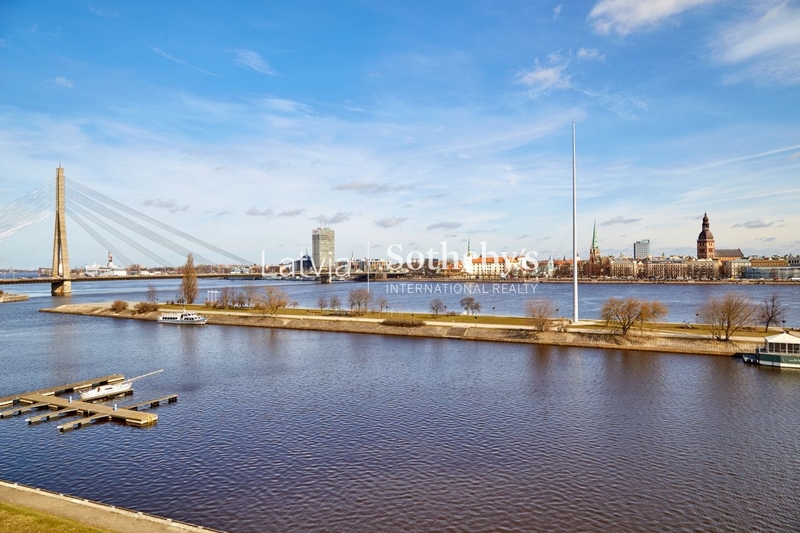 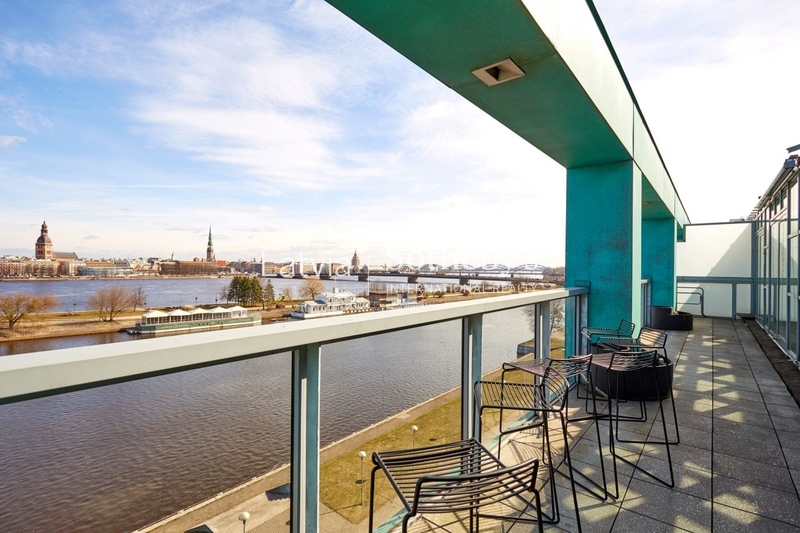 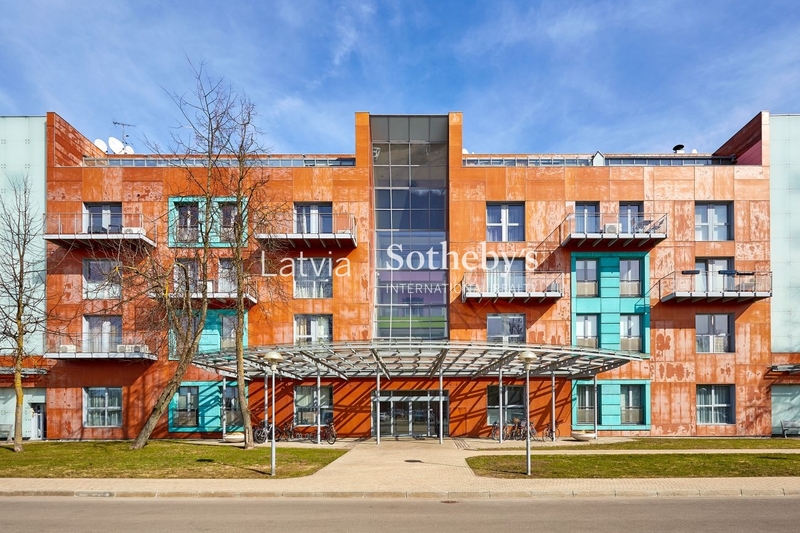 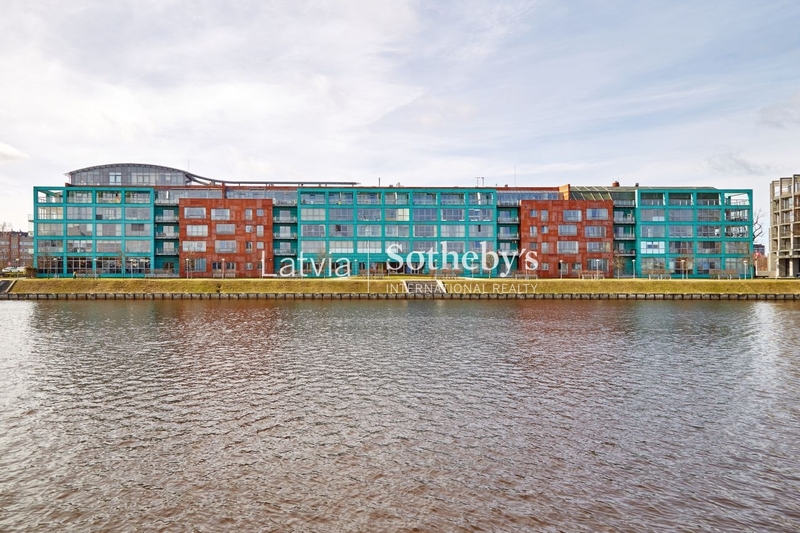 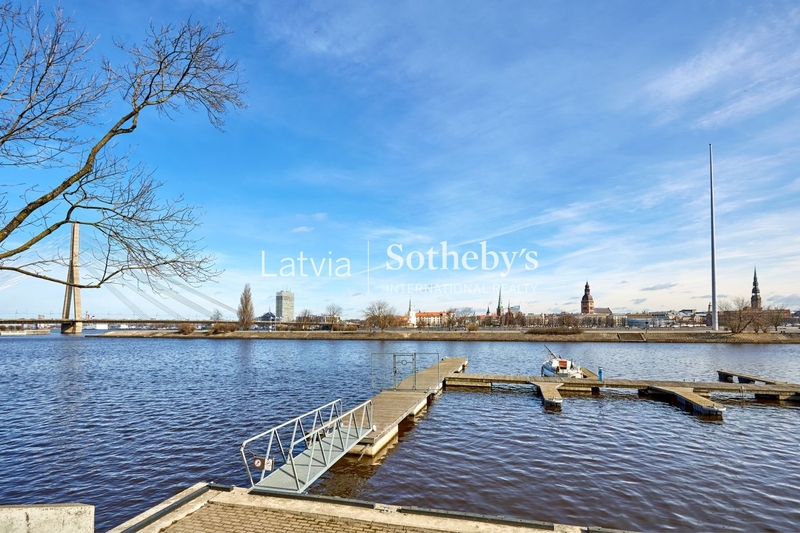 The building is located on the left bank of the River Daugava, near the river itself. 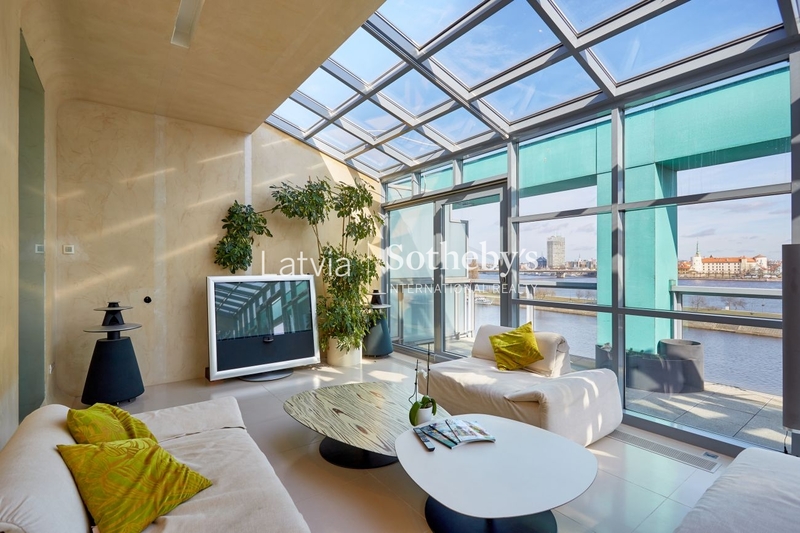 The apartment is on the third floor of the building - through the windows in to an apartment flows natural daylight. 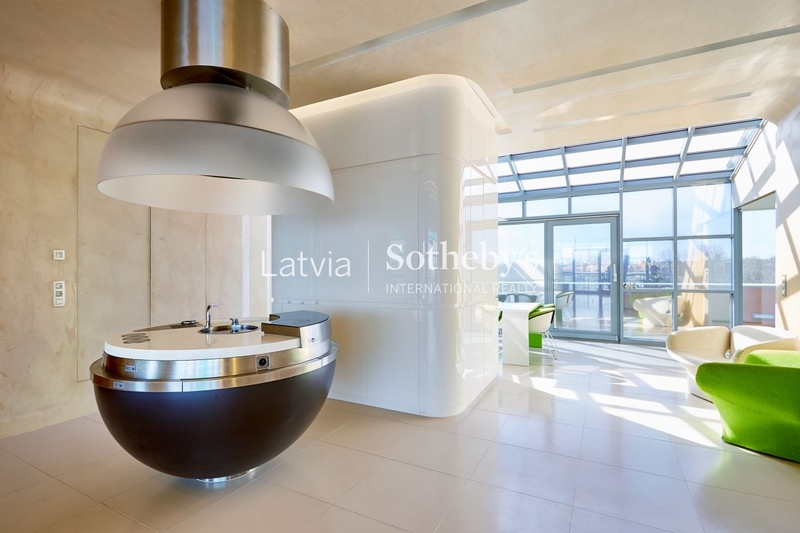 For the decoration and finishing only high quality materials have been used, which is an excellent addition to the convenient layout. 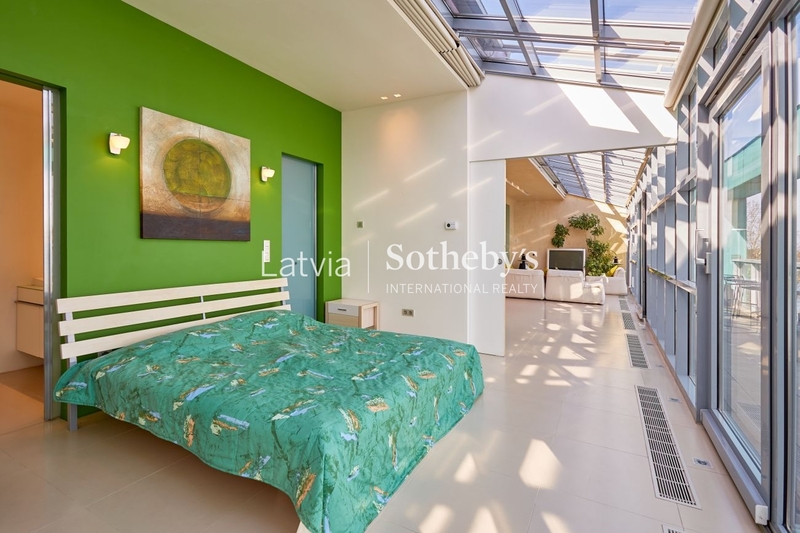 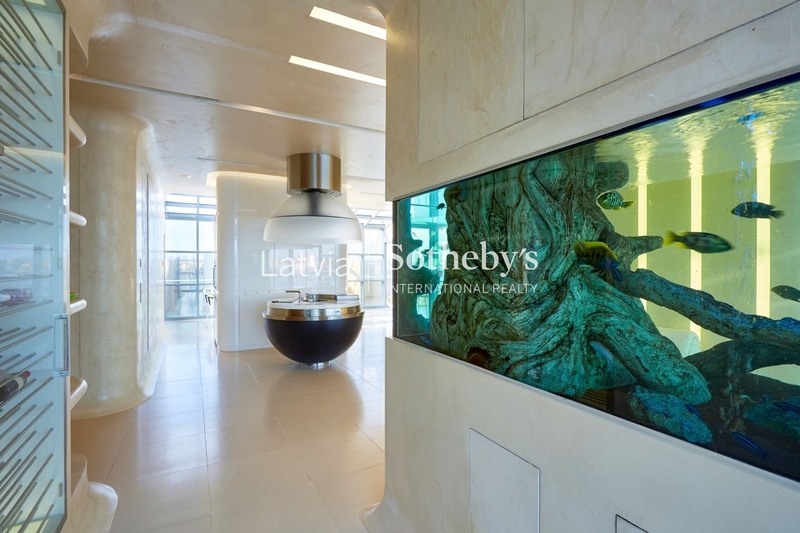 In the apartment is spacious living room,cabinet, three separate bedrooms, three bathrooms, a kitchen connected with dining area located,two spacious outdoor terraces. 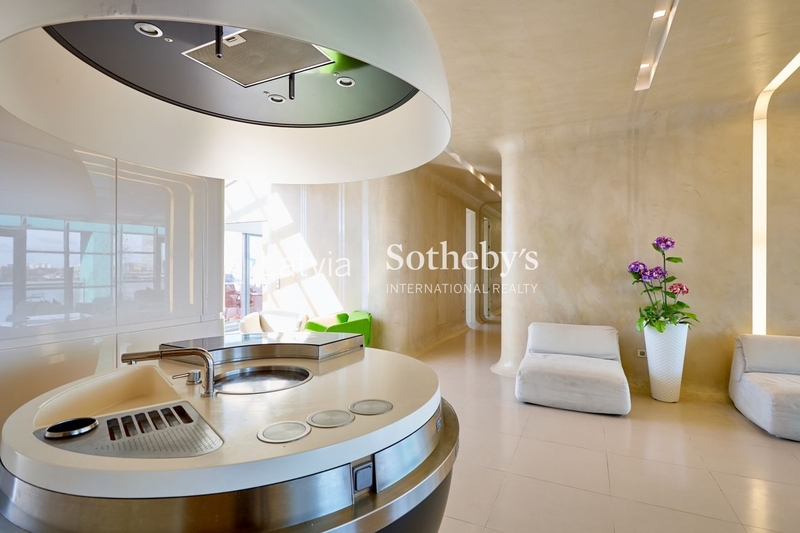 The apartment is held in modern style, it has got air conditioners, built in furniture and kitchen appliances. 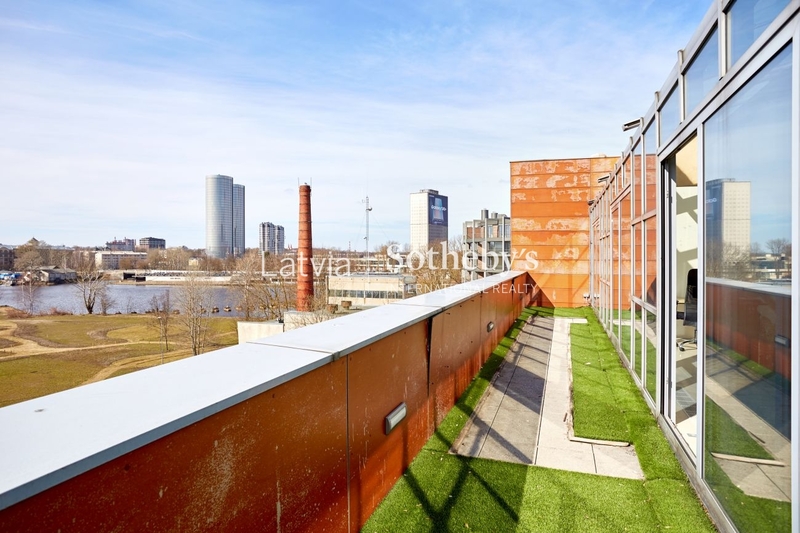 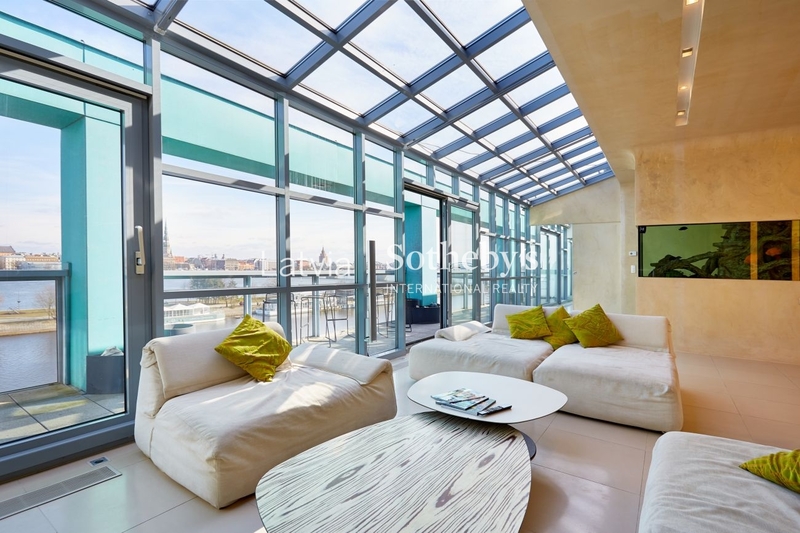 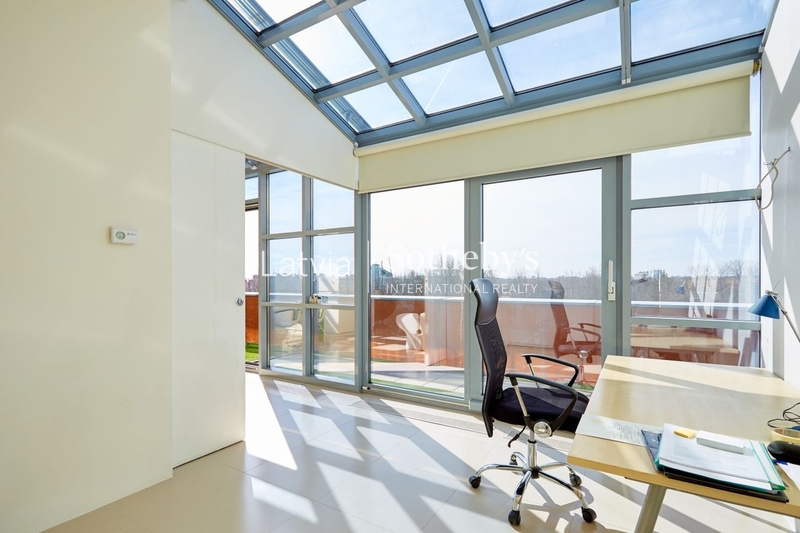 Bright and spacious apartment with excellent views of the city life!